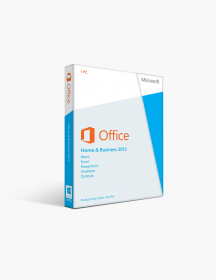 You're reviewing: Microsoft Office 2011 Home And Student For Mac - 1 Install. 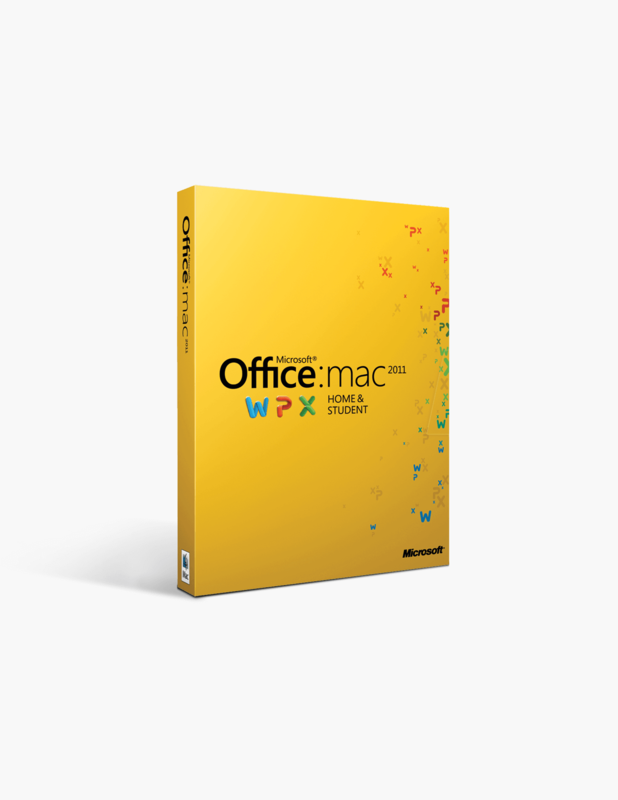 Microsoft Office 2011 Home And Student For Mac - 1 Install. 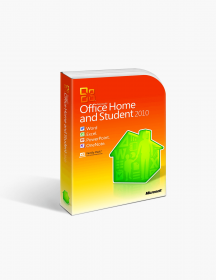 Microsoft Office 2010 Home and Student. Microsoft Office 2010 Home and Business. Microsoft Office 2010 Professional Product Keycard License. 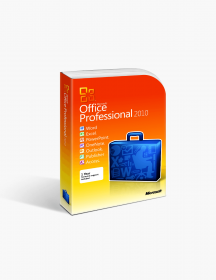 Microsoft Office 2010 Professional Plus. Microsoft Office 2013 Home and Student. Microsoft Office 2013 Home and Student Instant License. Microsoft Office 2013 Home and Student 1 Pc License. The product is specially designed to suit needs of individuals seeking a tool for creating, editing and storing documents for general purpose. The four fundamental components are added in Home and Student edition of Microsoft Office 2011. There is no need of buying any extra as these applications provide more than enough features to give users a chance to make dominating documents, sheets, and presentations. As it is mentioned in the context, Microsoft wants to give Mac users an even more friendly software to curb their requirements. The product is here to stay. The enhancements will suit desires of Mac users. The interface fits really well in the Mac OS environment. With these improvements, Microsoft Office 2011 Home and Student for Mac - 1 Install is definitely worth the buy. What Do You Receive With Microsoft Office 2011 Home and Student for Mac - 1 Install? Microsoft Word 2011: First of all, talking about the addition of two brand new features, ‘Dynamic Reordering’ and ‘Full-Screen View’ are show stealers. With the use of Dynamic Reordering, you can rearrange layers of texts and graphics. On the other hand, Full-Screen View will aid you in reviewing and writing text in a document by clearing disturbances. The user can also customize visual newsletters and brochures using Publishing Layout View. As a matter of fact, many styles are offered by Microsoft Word 2011 to users for creating stylish documents. Microsoft Excel 2011: Excel 2011 enhances the ability to analyze the data in a visualized form. To put it simply, now users can use a feature like ‘Sparklines’ to fit little charts in a single cell. Moreover, PivotTables turn out to be useful for analyzing data quickly saving a lot of time. As the user can organize, filter and format information in a tabular form, presentation of information in a well-mannered form is possible. An individual can also make full use of Visual Basic to program automatic repetitive tasks. Despite many enhancements in the customization section, it’s the customization ability which strikes us the most. As the Ribbon is added to Excel, now users can access all necessary options in Excel quickly. Thus, now you can save time and prepare sheets quickly with Excel 2011. Microsoft PowerPoint 2011: The most appealing feature of PowerPoint is its newest ‘Photo Editing’ option. While customizing an engaging presentation, it is a primary need to have pictures which can increase the interest of the audience in the presentation. As you can remove backgrounds and add different color filters, you can also create unique photos with PowerPoint 2011. ‘Dynamic Reordering’ is added to PowerPoint as well for rearranging layers of texts and graphics. The new ‘Presenter View’ now gives users an option to evaluate slide show by settings necessary rehearse timings and take notes concerning the slide show. Microsoft OneNote 2011: OneNote is a digital notebook which can be very helpful in keeping track of notes. Users can also store music files, video files, web pages and many other files. Using the existing features, users can stay updated with important notes with ease. As users can store various files at the same place, they don’t have to worry about installing multiple applications. Save important files as well as memories in the form of pictures and videos on OneNote. Why Buy Microsoft Office 2011 Home and Student for Mac? Millions of Happy Users: Microsoft Office 2011 Home and Student for Mac lived up to the promises made by Microsoft of giving Microsoft Office a particular interface to fit in the Mac environment. The product got appreciation from customers due to its high functionality and excellent stability. Visual Basic Support: The Home and Student edition of Microsoft Office 2011 now supports Visual Basic for applications. Thus, now users can successfully use their favorite commands to automate repetitive actions by programming. Improved Features: The addition of ribbon helps users in accessing required options quickly according to their preference. Many templates are provided in the software. These templates save the time of users by giving them a ready-made file to work with. Full-Screen View promotes disturbance-free operation. Photo Editing in PowerPoint is another useful addition. These are minimum system requirements for installing Microsoft Office 2011 Home And Student For Mac - 1 Install. CAD$74.99 | In Stock Want it Now? Order and receive your download instantly.